What has advent of additive manufacturing in store for the process industry? 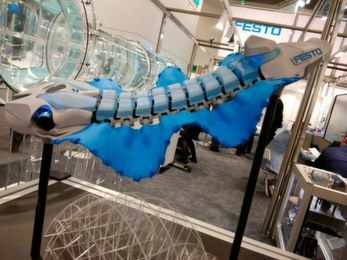 – The 3D-printer becomes a gamechanger: While some companies set themselves apart by using customized materials or dream of the pill out of the printer, others fear the impending marginalization of the chemical industry. Gold rush or hangover? An industry is looking for answers between polymer filaments, prototypes and printed pills. More than 500 years after the invention of the modern printing press by Johannes Gutenberg, his modern-day successors set out to print prototypes and spares. Be it moving parts, different materials, even living cells - nothing seems impossible. 3D printing scores with unmatched degrees of freedom in design, bionic structures and the elimination of set-up or tooling costs. This allows components to be printed that, due to their geometry, could not be manufactured in one piece using conventional methods. Now, the industry also wants a piece of the action: 70 % of companies expect 3D printing will change their business profoundly, a recent Bitkom survey found out. Whether developers are working on the reactor out of the printer or the demand for specialty plastics leads to investments in the million euro range: The process industry is in the middle of things in terms of 3D printing. 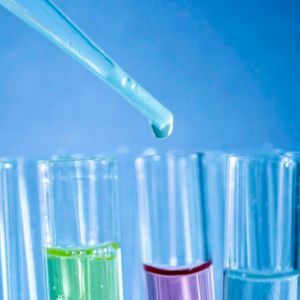 Nevertheless, only 40 % of the chemical companies expect strong effects on products, prices or innovations, a study by Camelot Consultants says. Does the sector underestimate the potential? 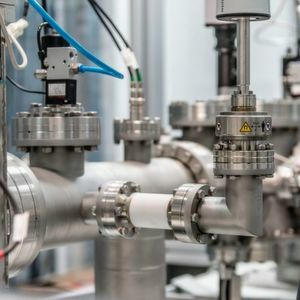 "All in all, we get the impression that the chemical companies are very comfortable with the proven business approaches," commented Camelot Managing Partner Josef Packowski. 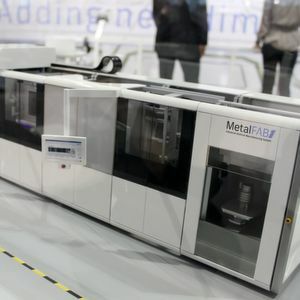 Is Additive Manufacturing Ready for Series Production? With the spread of printers, demand for polymers, plasticizers and aggregates also increases. 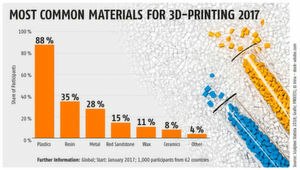 Now the chemical companies are positioning themselves: In July, BASF acquired Advanc 3D Materials and Setup Performance. "Following the acquisition of Innofil 3D and thus the strengthening of our market presence in filaments for film extrusion, we are now expanding our market access in the Powder Bed Fusion business," said Dietmar Bender, Vice President Manufacturing & Technology. April already saw the introduction of a new PA6 material for laser sintering. 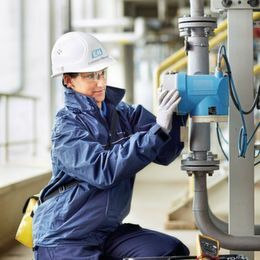 Meanwhile, Evonik announced that it would invest 400 million Euros in a new plant complex for polyamide-12 (one of the most important raw materials for 3-D printing) at its site in Marl, Germany. Covestro has also recognized the potential: the former Bayer Material Science does not supply polycarbonate and polyurethane filaments for the enamel coating process, but also operates a laboratory for additive manufacturing in Leverkusen. "We would like to work with leading partners in the process chain to drive the development forward. 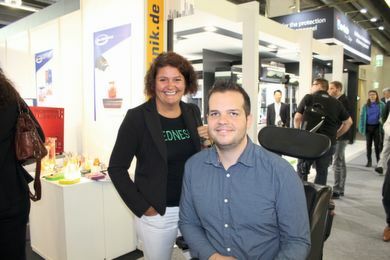 These include formulators as well as manufacturers of 3D printers, software companies, service providers and OEMs, "explains Julien Guiu, who coordinates the company's 3D printing activities. Tobias Caspari, Head of Additive Manufacturing at Heraeus, emphasizes: "Today, standard materials dominate the market for 3D printing. This will change. We will see disproportionate growth in new materials and specialty materials such as precious metals and amorphous metals." That’s why specialists SGL work on carbon-based solutions: Using Ex One technologies, the company launches printed graphite components under the brand name Carboprint. It is important to find the balance between aggressive market entry and cautious evaluation. Otherwise, printer manufacturers, 3D designers or OEMs could break the dominance of established players, some analysts fear. Counter-actions are needed, if the industry does not want to be content with the role of a "spectator". In fact, 3D printing has tremendous advantages for component manufacturers and engineers: Not only does it enable complex structures in small batches, but also eliminates the costly production of tools and molds. Spare parts for old or unique equipment are no problem either. "Due to the possibilities for individualizing components, additive manufacturing has the potential to change the paradigm in process technology," Eckard Foltin, chairman of the Processnet work group for future research and innovation management, explains. 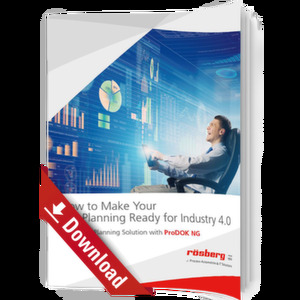 Prototyping is still the most important application, but user scenarios for production are fast approaching. One example is printing of an enameled high-pressure reactor by Thaletec. The trick: The developers have provided an integrated tempering channel, which offers a significantly improved heat transfer compared to the usual solutions. Even more radical is the Lawrence Livermore National Laboratory's approach of "imprinting" isolated enzymes for methane conversion into the reactor polymer. The enzymes keep their activity - which shows completely new ways in gas-liquid reactions. Printed reactor designs also score points in microfluidics: Scientists at the Leibniz Institute for Interactive Materials have printed a component using a three-dimensional sewer network. The droplet formation at the channel intersections can be used for the production of microgels. What's behind the 3D-Printing Hype? Why additive manufacturing won't solve all problems - and still has huge possibilities starting today... on page 2! Page 3: Pharmaceuticals from the Internet: Are we Able to 'Download' a Pill?